ie. Click on the link and register as a customer at Elektra Magnesium and receive 2,000 FREE Reward Points as a welcome gift. 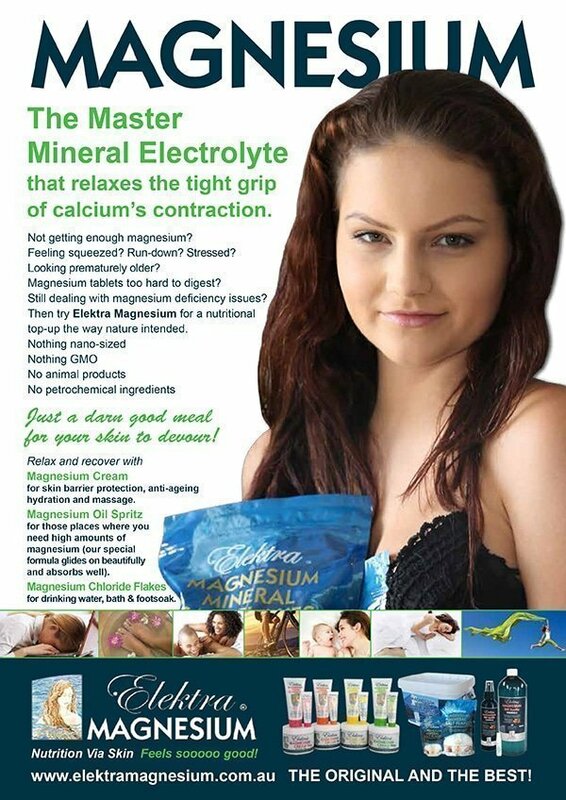 These can be used as credit to purchase Elektra Magnesium products. More points can be earned for purchases and referrals to friends once you have registered your customer account.